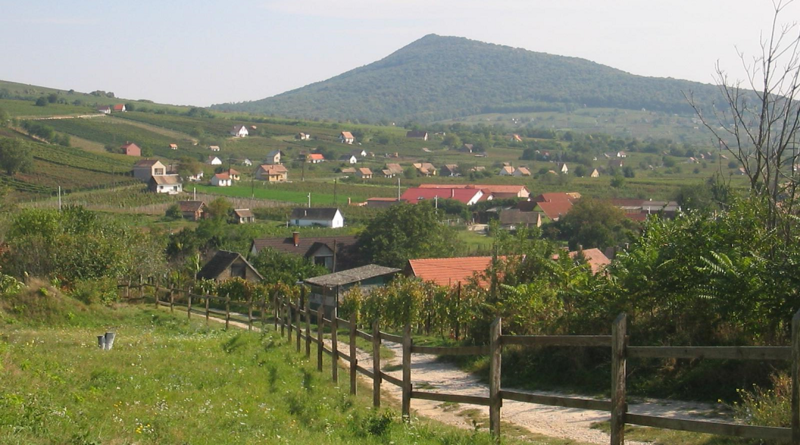 A special feature is a climatically particularly favored mountain saddle in the Villány Mountains, where under favorable conditions powerful, long-lived red wines are pressed. The city of Siklós is mainly made up of white wines Chardonnay. Hárslevelü (German Lindenblatt), Olasz Rizling ( Riesling ) and Tramini ( Traminer ) produced. Well-known producers are Bock József, Csányi Pincészet, Gere Attila, Gere Tamás, Heumann. Hummel Horst, Malatinszky Kúria, Tiffán Imre, Tiffán Ede, Polgár Zoltán, Sauska, Vylyan, Wassmann and Wunderlich Lojzi. This page was last modified at 3 November 2018 at 11:27.